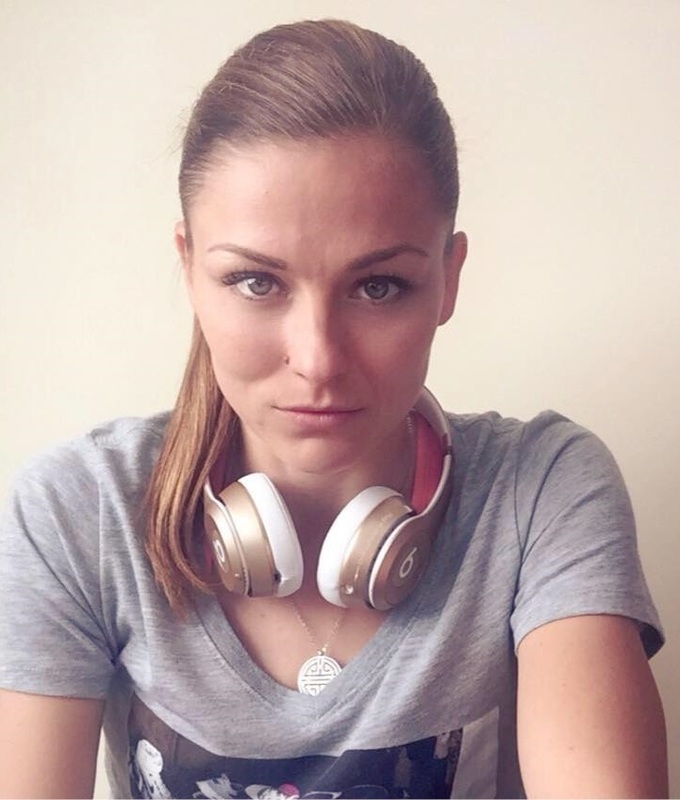 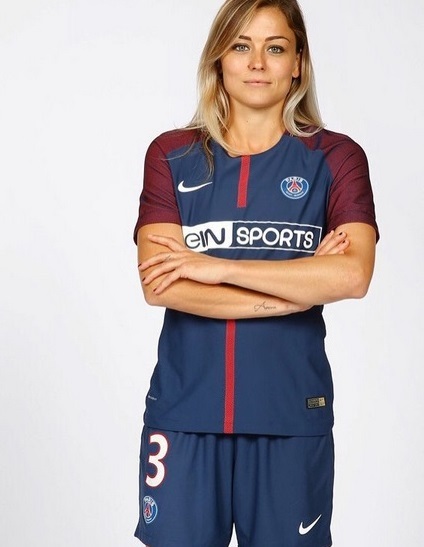 Laure Boulleau is a French football player who currently plays for French club Paris Saint-Germain of the Division 1 Feminine. 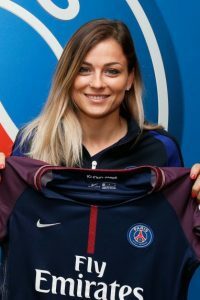 Boulleau primarily plays as a defender and is a member of the France women’s national football team. 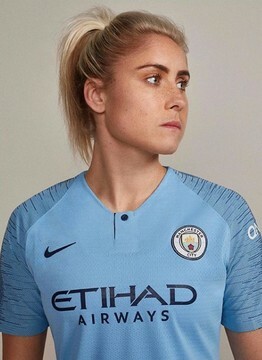 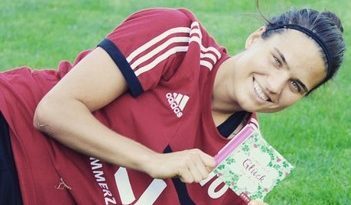 She has featured prominently with the French national team, who expects to contend at the upcoming Women’s World Cup. 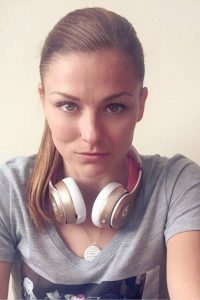 She has a sizable fan following as a player and personality, all of which is great but may pale in comparison to her new role as an unwitting revolutionary.